For many years we have helped thousands wedding couples to choreograph their First Wedding Dance with their favorite song. You don't have to look awkward at your most memorable day. Surprise your friends and relatives, show your smooth, elegant, graceful dance moves! Join us, it's EASY and FUN! Which Salsa Style is for You? 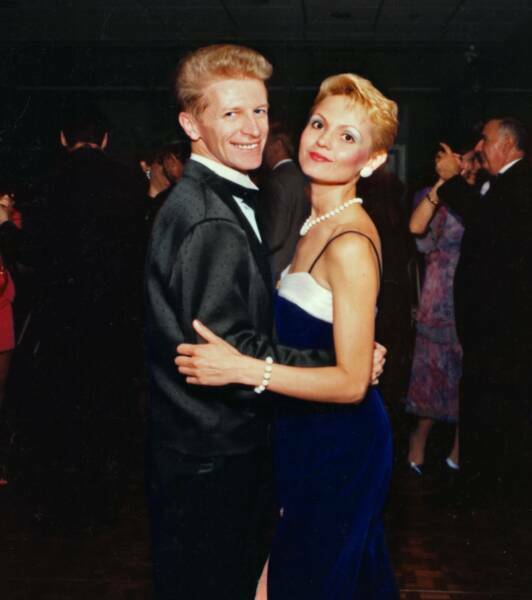 We offer International and American Ballroom dance, Social Ballroom Dance, Salsa and more. So You Think You Can Dance Jose Ruiz made the Best 6 Final (see Jose on YouTube, also YouTube, Wikipedia), he learned ballroom from our dance instructor Tanya Koulik. Bring romance back in your life!